1. There’s so much variety. Whether you want to attend an elaborate musical with the family, or spend the night at an improv comedy club with friends , there’s something for everyone in the Bay Area. And for the true adventure seeker, there’s even an immersive experience that places you in the world of a 1920’s San Francisco Speakeasy! 2. You can experience SF’s coolest—and most historic—venues. Did you know that your theater ticket comes with a side of history? Be sure to check out venues like the SHN Orpheum Theater, featuring a facade that’s patterned after a 12th-century French cathedral! The Bay Area is home to some seriously cool intimate venues, too, like a 99-seat black box in Oakland and the first ever 100% solar-powered theater. 3. It won’t break the bank. We get it: San Francisco is an expensive place to live. 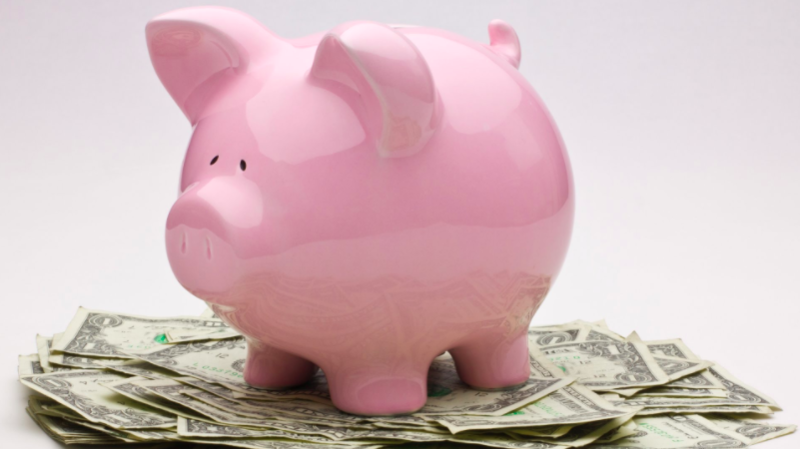 But an afternoon at the theater is surprisingly affordable. You can see one of SF’s many comedy shows for under $10, and some of SF’s biggest productions are totally accessible with the TodayTix mobile Rush. 4. It’s the perfect staycation. Do you find yourself rarely venturing beyond your neighborhood on the weekends? The sprawling SF theater scene might just convince you to explore new parts of the Bay Area. 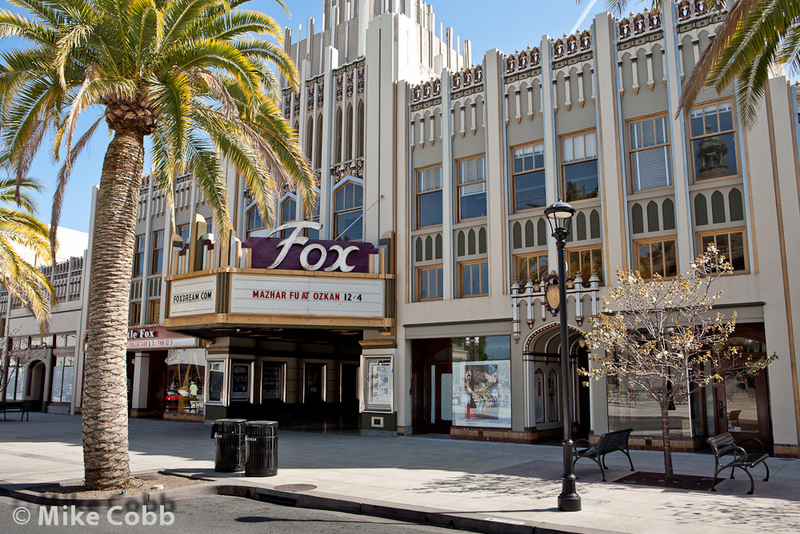 From the Fox Theater in Redwood City, to the Berkeley Repertory Theater, to the countless venues from SoMa to North Beach, an afternoon at the theater is the perfect staycation. 5. First stop: San Francisco. Next stop: the World. San Francisco has a reputation for producing world class theater, and many beloved plays and musicals got their start in the Bay Area. 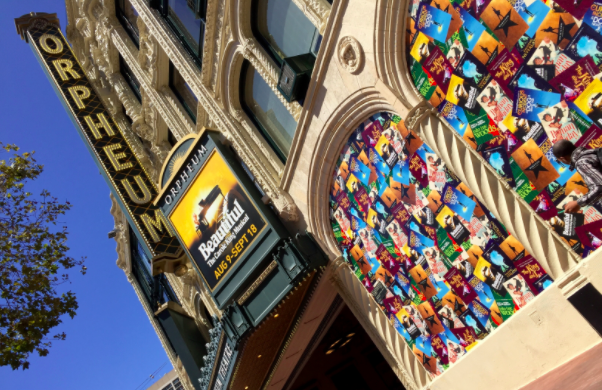 Some of our personal favorites include American Idiot, which originated at the Berkeley Repertory Theater, and Legally Blonde: The Musical, which premiered at SHN’s Golden Gate Theatre in 2007. 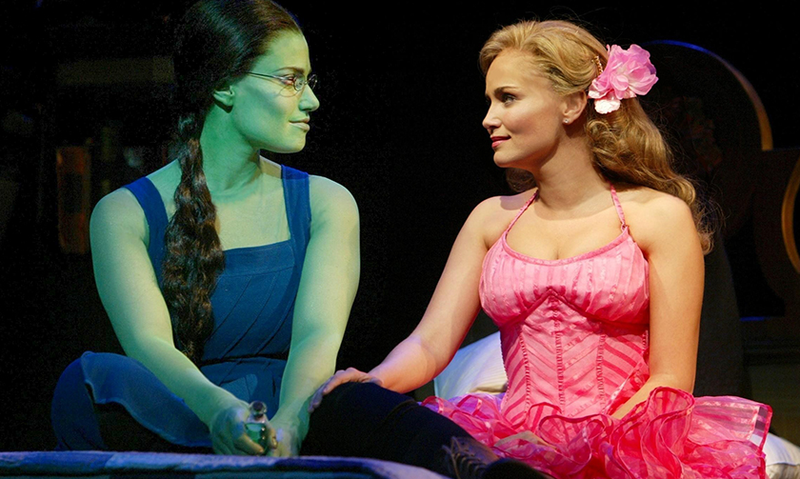 Oh, and a little show called Wicked. NBD. Enjoy your Thanksgiving, and check out TodayTix for San Francisco’s best theater at affordable prices all season long!